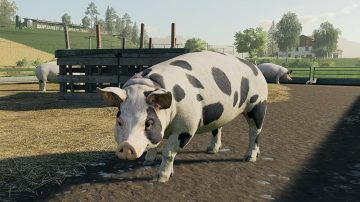 A quick update: apparently not all Farming Simulator 19 Animals were included in the latest animal video! That’s really surprising news for every game fan! But what could that mean? 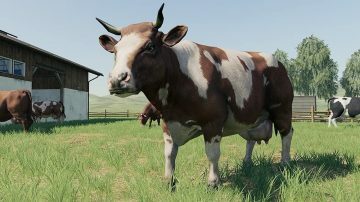 Will more animals be included in the FS 19? When is it going to be revealed? 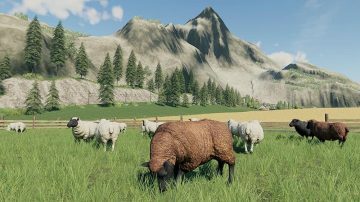 The upcoming Farming Simulator 19 is expected to surprise fans with an ultimate experience. The official release date is November 20th. 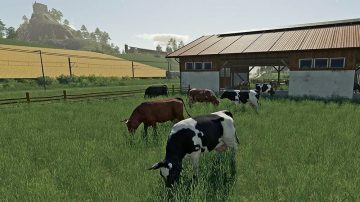 FS 19 will be available on PC/Mac, Xbox One and PlayStation 4. The latest gameplay reveals more details about the features included in new version. 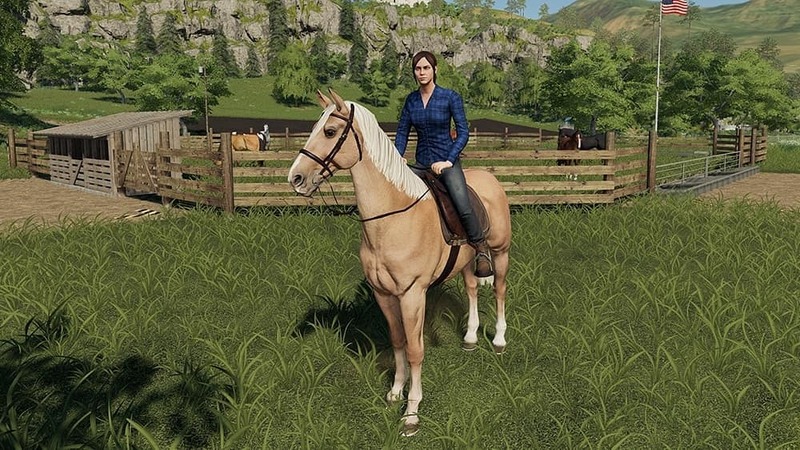 The farming experience will be extended with new activities: farmers will be even able to ride in the fields and yards on horses! Being one of the largest and most popular Farming Simulators in the world, one of the most important features and discussed topics is FS19 Animals. 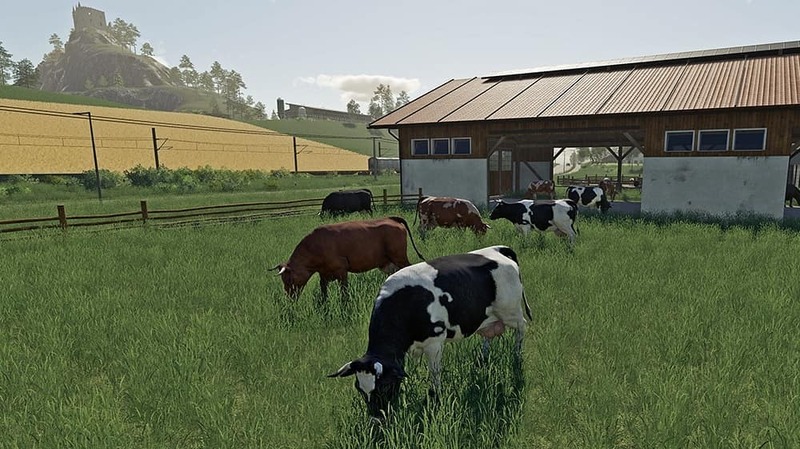 The best part is that the variety of animals’ types is expanding and you will be able to decide yourself which ones to rear on your individualized farm. It’s worth keeping in mind that each of species, such as sheep, cows or chicken, differs a lot in terms of rearing, so you will need to work on different aspects depending on your choices. It’s always safer to have more types and adjust your strategy to the changing market demands. But new types of FS19 Animals will definitely add excitement to the game – it will take a while to learn to take care of them! 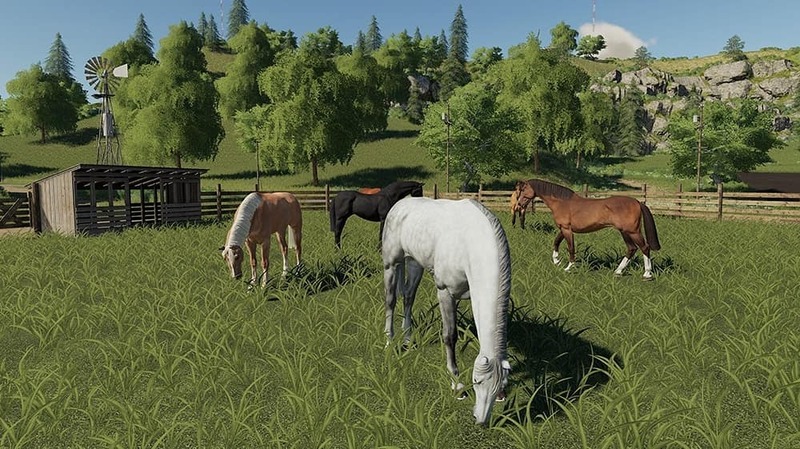 One of newly introduced types is horses, which can be ridden and as well work as a transportation. 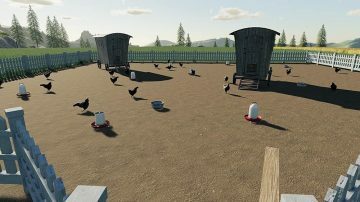 Additionally, a farmer will be able to train them and increase their value. And that’s not enough: to nurture them the best, you will need to feed them with the best quality oats and use specialized equipment for their transportation. 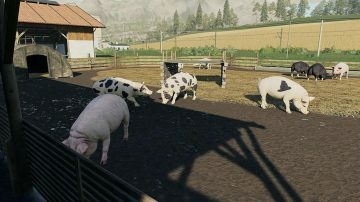 The great new selection of 300 tools and machinery will be introduced together with new LS19 Animals. We will finally get to use John Deere, explore unseen locations and grow new types of crops, oats and even cotton. 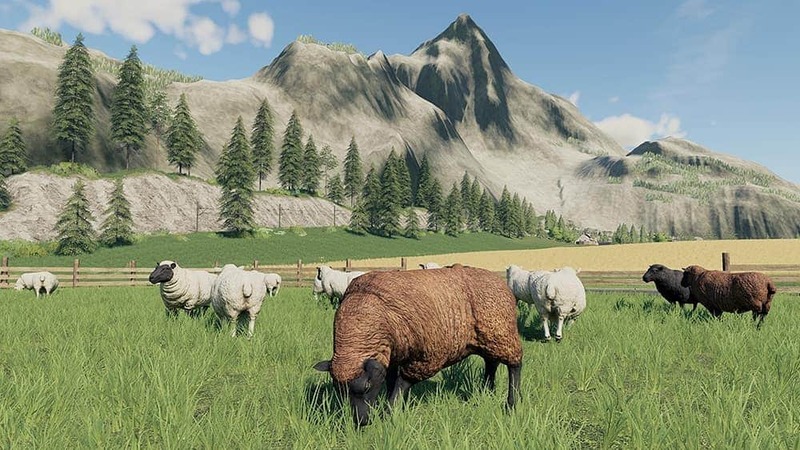 There are no doubts – Farming Simulator 2019 is going to be a spectacular experience for all game enthusiast. The game is expected to provide the best ever graphics and realistic gaming experience. FS 2019 will keep its precision and customization: different difficulty modes together with sandbox mode will enable everyone from a beginner to an expert to enjoy the game. Let’s not forget the multi-featured mods, availability to play in groups up to 16 people on PC and up to 6 on console. This will definitely keep you entertained for a while! 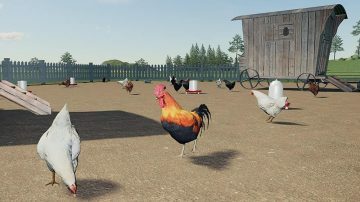 Let’s count the days until the official FS 19 release on November 20th. Pre-ordering is still available for PlayStation 4 and Xbox One consoles as well as for PC and Mac. Order in advance and get additional vehicle! If anyone has more information about Farming Simulator 19 Animals, share with us in the comments!